This season is all about bringing back the glamour. Think baroque meets metallics. Seems a little excessive but F/W16 is about indulgence and decadence. Now that you know what to look out for, style-wise, here is my take on some hair trends for this season! Warm and rich tones are perfect! 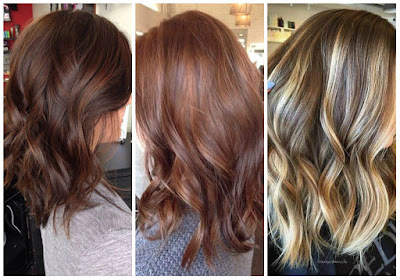 No matter what your current hair colour may be, you should opt for a darker shades. Thinking of going brunette? Then chestnut brown and milk chocolate is the way to go. Want to go lighter? Try bronde! Red and gold highlights give your tresses definition. Want to end the year with a new do? 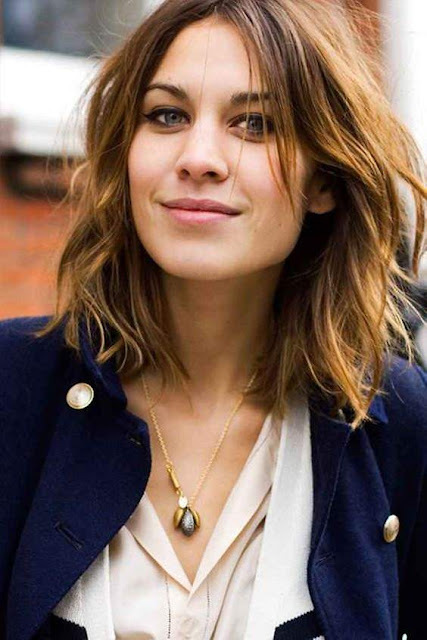 Go for a short choppy shag like Alexa Chung. The flyaway beach waves have been a great hit for 2016. Do not want a drastic change? Medium length hair with blunt ends like Jessica Alba’s will do. It is the modern take on ‘The Rachel’. Of course, the 70s vibe is back so if you are thinking about getting bangs, there is no time like the present! Unlike the hair colours and cuts which seem to be heavily influenced from the 70s - 80s, the hair styles take on a minimalist and clean look. 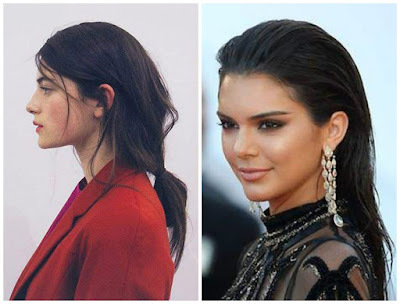 A low ponytail is low maintenance and chic. Leaving your hair down? The wet look gives you a classy finish. It is all about slick and neat lines. Found these useful? Try them out and share with us your thoughts on this season’s hair trends!